Dean Street. Soho. 1958. The Atlantic Club is the heart of seedy, claustrophobic, drug-fuelled clubbing. Fevers are running high as a gang of misfits sweat it out over the kidnapping of Silver Johnny, a rock star on the road to stardom. Then, when their manager is brutally murdered, the club is placed under siege. 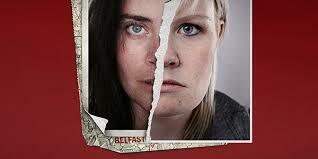 Mojo, an anarchic black comedy which sticks to its characters with the sweat beads it creates. Courtesy of The ADC Theatre. Breakin’ Convention is the award-winning and critically acclaimed organisation that represents the origins and evolution of Hip Hop culture from around the world and around the corner. Working with the most respected, innovative and inspirational artists, Breakin’ Convention seek to position Hip Hop dance alongside more historically established art forms, through our world-renowned international festivals, professional development, youth projects and educational programme. 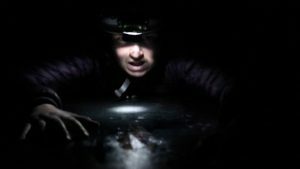 Engineer Theatre Collective strive to create visually striking, ensemble-led theatre by closely collaborating with designers and by using a combination of physicality, space and sound. Engineer Theatre is strongly influenced by Lecoq. Their previous show Run has been nominated for Best Director and Best Ensemble at the Off West End Awards 2016. Courtesy of The Engineer Theatre. 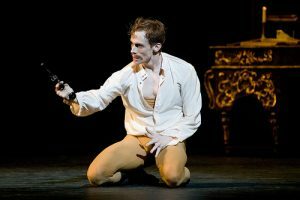 Mayerling is The Royal Ballet’s revival of the 1978 creation by Kenneth Macmillan. Federico Bonelli’s portrayal of the Crown Prince Rudolf of Austria-Hungary is mesmerising. In particular the scene where the Prince is trying to make it up with his wife Princess Stephanie, played by Meaghan Grace Hinkis, on their wedding night, is powerful and intense. The dancers’ bodies showcase a feat of supreme strength, the sequence before he takes his newly wedded wife to bed, is one of the best between Bonelli and Hinkis. Courtesy of the Royal Opera House. 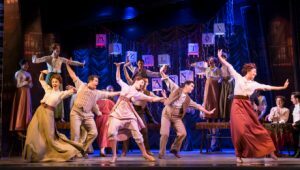 Funny Girl is the semi-autobiographical story of Fanny Brice, whose vocal talents and comedic genius see her rise from Brooklyn music hall singer to Broadway star. It first opened on Broadway in 1964 and provided Barbara Streisand with her big break as the original lead role. Funny Girl is now touring the UK, across twenty two cities from February 2017. 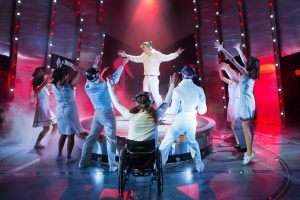 Simply put, this production is one to emote and inspire from beginning to end. This thought provoking musical tells the tale of a young deaf and disabled boy who is struggling to come to terms with his father’s murder and the struggles he faces in the oppressive world around him, until the world learns of his incredible talent on the pinball machines his late father inspired him to play, allowing him to overcome adversity and sending him into a whirlwind of fame and success. This adaptation of a comedic coming of age is one many will have heard of, but not enough would have seen. 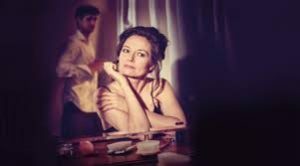 After this story was first told through a novel, then through film and eventually to the stage, director Lucy Bailey has no trouble throwing the audience straight into the hilarious, deep and thoughtful tale that is The Graduate, giving us a show that leaves its audience wanting more. 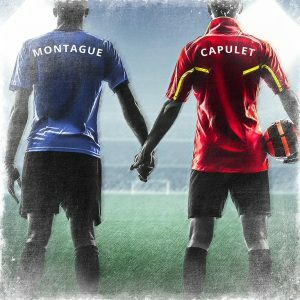 The Union Theatre’s Romeo and Juliet by William Shakespeare and directed by Andy Bewley is tackling the subject of homosexuality within sport head on, and is showing us that Shakespeare is still relevant in the 21st century. 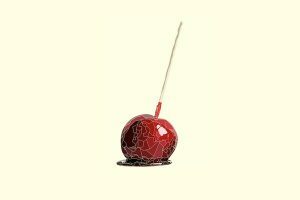 Brutally honest, mettlesome and presenting a thirst for political agency, Everything Between Us by David Ireland is a breakthrough for New Writing. In its English Premiere the production is an intimate insight of disparity, consulting the lives of two sisters affected by their own displacement, political efforts and personal corruption.